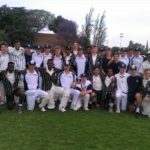 St David’s Marist Inanda Prep School are hosting an under-12 festival involving eight schools this weekend, writes THEO GARRUN. 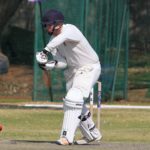 The St David’s two-day time cricket festival ended on Sunday with two draws and two 10-wicket wins in the four matches played. 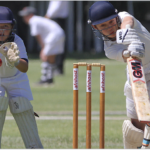 The eight teams playing in the St David’s Time Cricket Festival are halfway through their second matches, and results look possible in all of them. 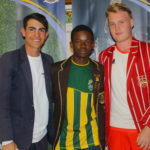 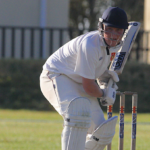 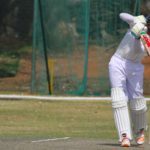 The first round of matches in the St David’s time cricket festival produced three wins and one draw, seven centuries and some good spin bowling in conditions that definitely favoured the batsmen, writes THEO GARRUN.